The Townshend Acts were a series of measures, passed by the British Parliament in 1767, that taxed goods imported to the American colonies. But American colonists, who had no representation in Parliament, saw it as an abuse of power. The British sent troops to America to enforce the unpopular new laws, further heightening tensions between Great Britain and the American colonies in the run-up to the American Revolutionary War. The British Crown emerged victorious from the French and Indian War in 1763, but defending the North American colonies from French expansion had proved tremendously costly to England. Compared to Great Britain’s debts, the cost of the French and Indian War to the colonists had been slight. The colonists – who arguably enjoyed a higher standard of living at the time than their British counterparts – paid less than one-twentieth the taxes of British citizens living in England. The British thought the colonists should help pay the cost of their protection. The British Parliament enacted a series of taxes on the colonies for the purpose of raising revenue. Early attempts, such as the Stamp Act of 1765 – which taxed colonists for every piece of paper they used – were met with widespread protests in America. 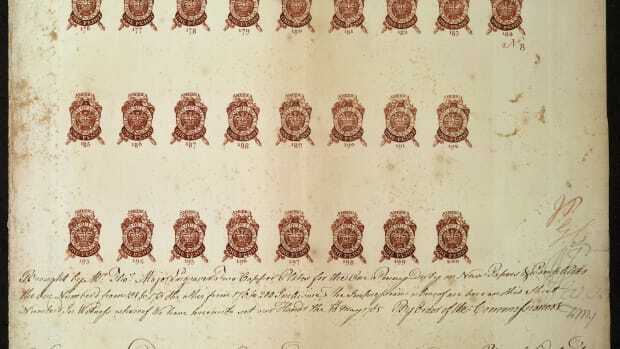 The Townshend Acts, named after Charles Townshend, the chancellor of British monetary affairs, imposed duties on British china, glass, lead, paint, paper and tea imported to the colonies. Benjamin Franklin had informed the British Parliament that the colonies intended to start manufacturing their own goods rather than paying duties on imports. These particular items were chosen for taxation, because Townshend thought they would be difficult things for the colonists to produce on their own. He estimated the duties would raise approximately 40,000 pounds, with most of the revenue coming from tea. While the original intent of the import duties had been to raise revenue, Charles Townshend saw the policies as a way to remodel colonial governments. The Townshend Acts would use the revenue raised by the duties to pay the salaries of colonial governors and judges, ensuring the loyalty of America’s governmental officials to the British Crown. However, these policies prompted colonists to take action by boycotting British goods. Charles Townshend didn’t live to see the measures enacted. He died suddenly in September 1767, before the detrimental effects of his signature rules could materialize. The Townshend duties went into effect on November 20, 1767. By December, two widely circulated documents had united colonists in favor of a boycott of British goods. 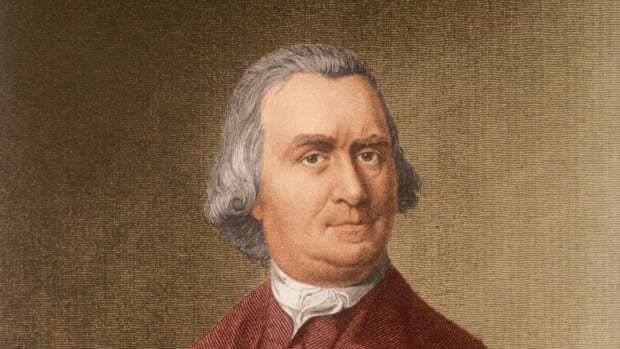 These influential pamphlets included “Letters from a Farmer in Pennsylvania,” a series of essays written by Pennsylvania legislator John Dickinson and the “Massachusetts Circular Letter,” a statement written by Samuel Adams and James Otis Jr. and passed by the Massachusetts House of Representatives to other colonial legislatures. 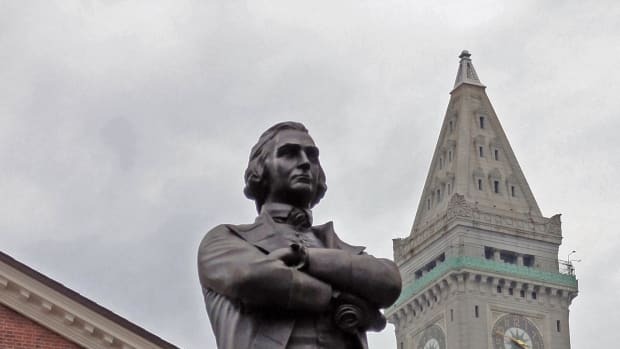 With the help of the Sons of Liberty—a secret society of American business leaders who coined the phrase “taxation without representation”—24 towns in Massachusetts, Connecticut and Rhode Island agreed to boycott British goods in January 1768. With the exception of necessities, such as fishing hooks and wire, New England merchants agreed not to import British goods for one year. New York followed suit in April, with an even more restrictive non-importation agreement. In response to protests and boycotts, the British sent troops to occupy Boston and quell the unrest. By 1769, more than 2,000 British troops had arrived in Boston to restore order—a large number considering only about 16,000 people lived in Boston at the time. Skirmishes between patriot colonists and British soldiers—as well as colonists loyal to the British Crown—became increasingly common. To protest taxes, patriots often vandalized stores selling British goods and intimidated store merchants and their customers. 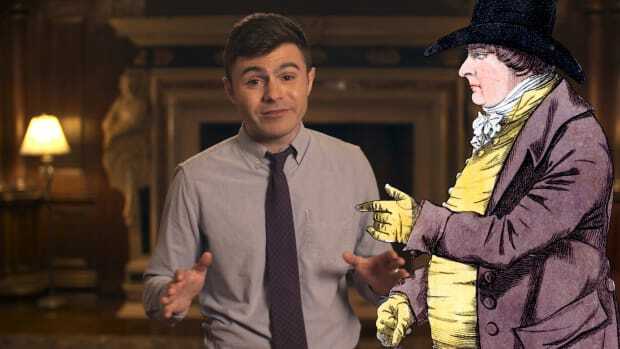 Tensions between the colonists and British troops finally boiled over on March 5, 1770, when British soldiers shot into an angry mob, killing five American colonists in an event known as the Boston Massacre. Little did the colonists or British soldiers know that across the ocean on the same day as the Boston Massacre, the Prime Minister of Great Britain, Lord North, had asked Parliament to repeal the Townshend Acts. 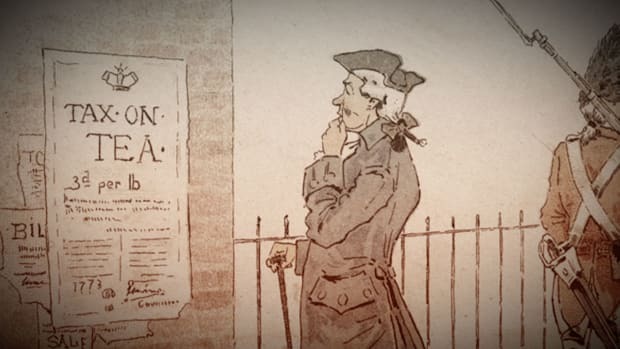 All of the Townshend Acts—except for the tax on tea—were repealed in April 1770. The tax on tea would remain a flashpoint and a contributing factor to the Boston Tea Party of 1773, in which angry colonists destroyed an entire shipment of tea in Boston Harbor. Charles Townshend (1725-1767); The Colonia Williamsburg Foundation. Townshend Acts; Boston Tea Party Museum. 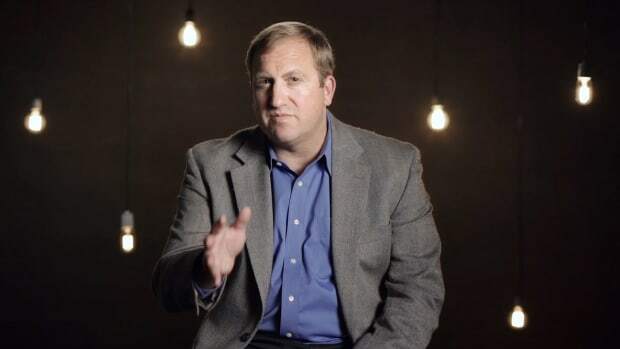 What we get wrong about taxes and the American Revolution. PBS News Hour. 2016.